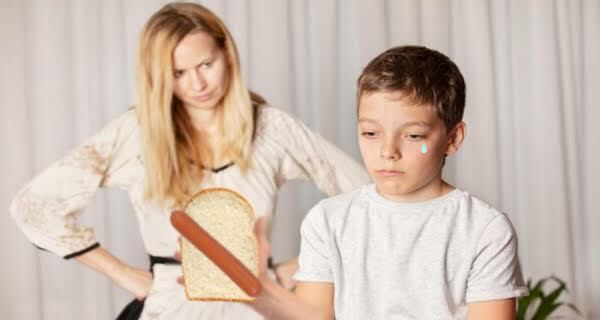 Ten-year-old Brendan Cooke of Louisville, Kentucky called child services yesterday to report his mother after she suggested that he wrap his hot dog in a piece of bread instead of a hot dog bun. Brendan noted that he had been debating whether to call the Child Protection Hotline for quite some time, but the hot dog incident was the last straw. Social worker Heather Simms is scheduled to visit the Cooke’s residence tomorrow and assess Brendan’s living situation, but she isn’t optimistic about the outcome.